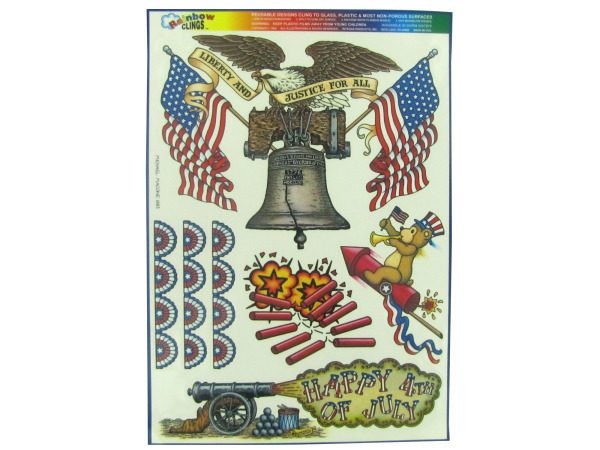 Liberty and justice window clings [KM178] - $18.72 : Flea Market Supply Outlet, Your Flea Market Supply Wholesalers! 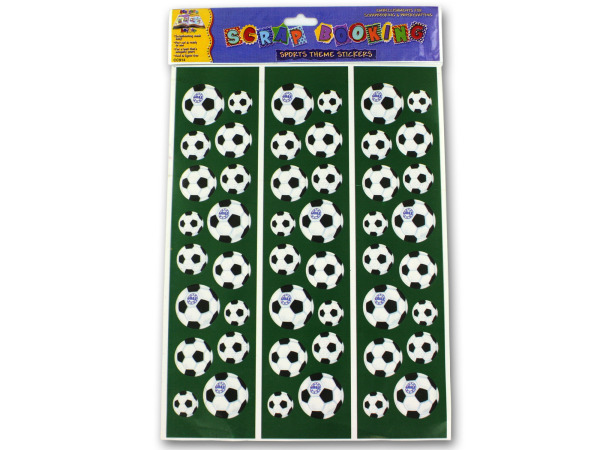 Share what's important in America with these window clings. Set includes images of the Liberty Bell, the American flag, fireworks and 4th of July images. Ideal for that holiday as well as anytime patriotism is important. 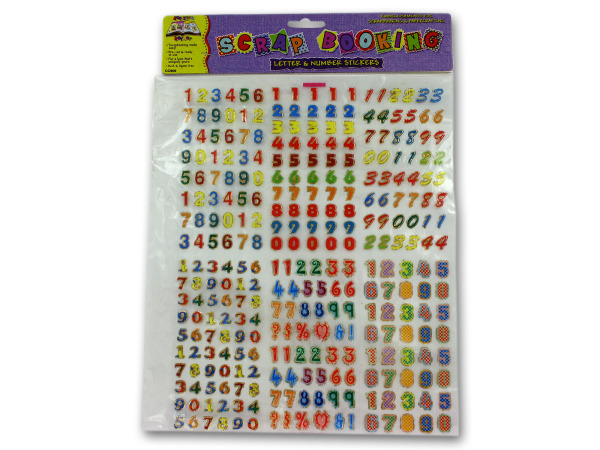 Sheet measures 12" x 18" and includes 7 reusable clings.